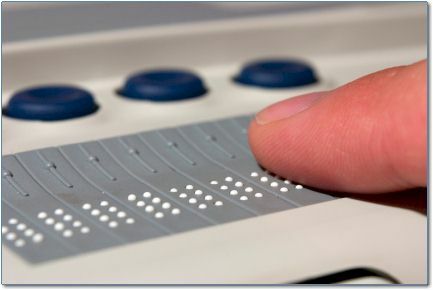 Communities OnTheWeb sites strive to make your site accessible to all users, including those with disabilities that you might think make it impossible for them to access your site. With some work, you can make sure everyone can access your site's information. Communities OnTheWeb sites make every effort to follow the WCAG Guidelines so that your site is accessible to as many people as possible. Communities OnTheWeb sites make every effort to make sure your site is Section 508 Compliant.